It’s that time of year again: trees, presents, eggnog, and getting to leave work early to celebrate the special Christmas season with your loved ones. But what’s an office environment without a Christmas party that brings everyone together to celebrate the end of the year and all of the successes of the past year? It’s no wonder that work Christmas parties are so popular. After all, they’re a lot of fun and they’re a great way to close out the year and welcome the new one that’s ahead. Despite how great a work Christmas party can be, though, there are some key things to consider while planning your big holiday bash so you can reduce the stress of the planning process and ensure everything will go as smoothly as possible. 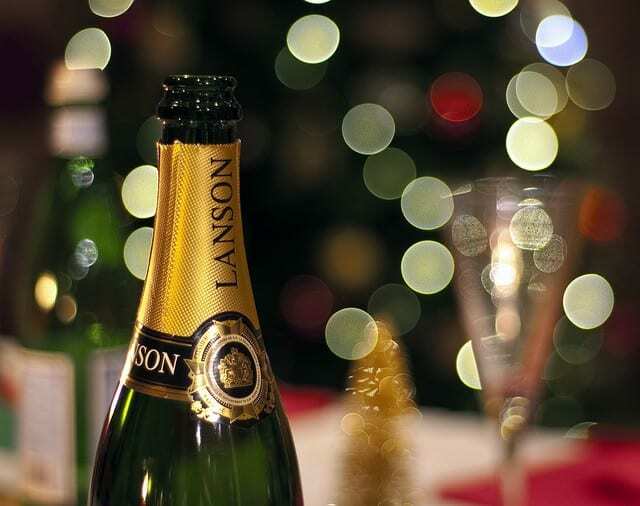 You can host your Christmas party at one of the many local venues available in your area. This is a great way to get everyone out of the office for a change. The fancier environment of a special venue will also encourage everyone to get dressed up and get out of their typical office attire for a while. But whether you’re deciding upon where to have your holiday party in a city like LA, in Ottawa, or in any other city for that matter, you should also consider whether you can afford to rent out an outside venue – or if it would actually be better to just have a small party in your office itself. While it may not be as fancy, your employees may actually appreciate the more casual and laidback atmosphere. Ultimately, when it comes to where you’ll host your Christmas party, it will really come down to budget and what your employees would actually prefer, as well as how much effort you want to put into it. What Costs Can You Afford and What Is Your Overall Budget? Like many things holiday related, party costs can be prohibitive at times. Therefore, it’s a really good idea to know your company’s holiday party budget before you even start making any plans. If you don’t have vendors that you use regularly for company events, you probably don’t have an existing price list to go to for things like foods and drinks, décor, entertainment, etc. As a result, it’s highly recommended that you start shopping around for a venue and vendors early so you can get an idea of what kinds of services you can afford, and which ones might be better left for another time. Rather than just sending your employees a general, plain email about your upcoming Christmas party, you should make it a point to invest in some nice holiday party invitations that will get them really excited about the event and prove to them that it will be a special occasion after all. If you have a tight budget, you don’t need to get the fanciest invitations out there. In fact, you can avoid expensive invitations and opt for really affordable options that can be found online, or you can purchase affordable blank templates that you can then print with the details of your event. Rather than throwing a plain old holiday party, you should also consider incorporating a unique theme throughout your work Christmas party. Some of the more popular options include film inspired themes, vintage or retro themes that go back to the 1950s, ’60s, and ’70s, ballroom themes that are fancy and elegant, and winter wonderland themes that are perfect for enjoying the beauty that the season has to offer. Be sure to infuse the theme throughout the venue that you select, whether you’re renting a space or using your own work environment. So, for example, you can bring the theme into the entrance of the space, in the foods and drinks that are offered, into the décor, and into the entertainment. For instance, if the party is a ’70s themed holiday party, you should be playing music from that era that people can dance to. And you can even go ahead and encourage your guests to dress according to the theme by suggesting it in their invitations. 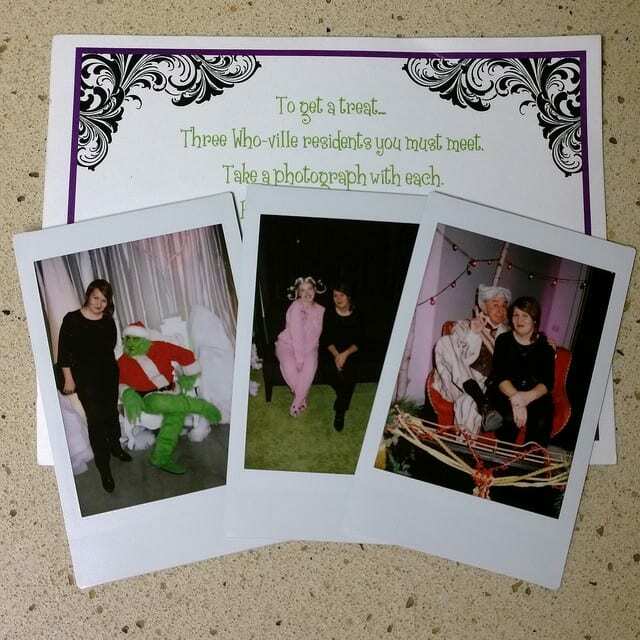 Planning a holiday party for your entire staff can be a daunting task, but you can also make it a lot of fun. Once you have the major details in place, like your budget and venue, you can really let your imagination run wild with ideas for décor, theme, and entertainment. All great tips. Work parties can be lots of fun but it does take some planning. They certainly do!Thanks for commenting Judy! Thanks a lot for sharing such amazing tips.They are being very helpful! Some great pointers here for those organising any sort of office party.